The article presents a systematic review of the addition of adherence compounds to the embryo transfer medium used in assisted reproductive technologies. An examination of the surface proteome of prereceptive and receptive mouse luminal endometrium by two-dimensional liquid chromatography with tandem mass spectrometry found 45 proteins to be differentially expressed. miR-451 is specifically up-regulated during the implantation period and affects embryo implantation by conversely regulating Ankrd46, implicated by a microarray-based analysis. The aim of this work is to define what objective variables, obtained by image analysis, show better predictive value of embryo quality for implantation in women age <36 years. Smaller circular embryos with thinner zona pellucida are more likely to implant. The expression kinetics of IL-1R display synchronic changes with key events during early gestation and embryo implantation in vivo. We define the times associated with morphological changes that occur in embryo development based on time lapse. 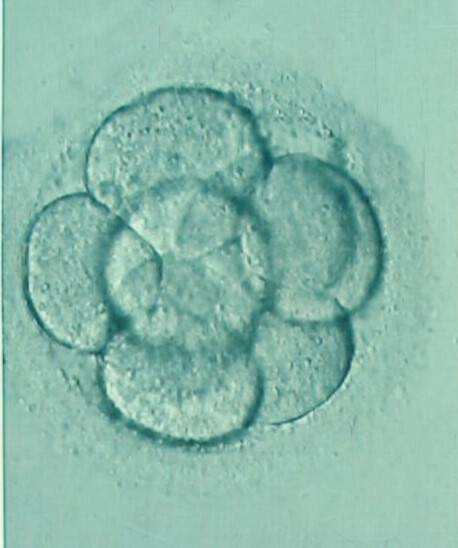 Subgroups of embryos were compared and related with blastocyst formation and implantation. The spatiotemporal expression and regulatory patterns of the tight junction protein Claudin-3 during embryo implantation using mouse and cell culture models. ASRM and ESHRE held their first joint meeting on the hottest topics in the field. Although different opinions and approaches sometimes exist, there was more commonality than divergence of opinion. Is the zona pellucida thickness of human embryos influenced by women’s age and hormonal levels? This study demonstrated zona pellucida thickness is not influenced by women’s age or hormonal levels and is not a good predictive indicator for IVF clinical outcomes. 11-deoxy prostaglandin F2a, a thromboxane A2 receptor (TP) agonist, partially alleviates embryo crowding and increases litter size in the Lpar3(/) females. Arachidonic acid (AA)–derived prostaglandins are important for reproduction. In this study, AA stimulated the cytosolic phospholipase A2a/cyclooxygenase-2 pathway activation in mouse endometrial stromal cells.